Yeh Rishta Critical times. The world stops for Kartik for a while when he loses his baby. He feels this can’t happen with him. He doesn’t know why is Naira paying this price when she hasn’t done wrong with anyone. He suffers a lot and worries more thinking of Naira’s suffering. He doesn’t want Naira to know it. He runs to Naira to know if she has got conscious. Nurse tells him that Naira will be conscious in some time. Kartik leaves his phone and runs out of the hospital to fight with his sorrows, which he doesn’t want to express in front of anyone. He falls down and gets badly hurt. He reaches the temple and tries to get his answers. He feels that injustice has happened with both Naira and Kirti. He wants to know why his happiness is snatched from him. He is stressed by this big test of his love. He tells how much he was waiting for the baby. He cries that he has lost his baby. He breaks down within. He goes through a lot of pain. He doesn’t know why are Naira and Kirti so helpless. He wants to know what he should do now. 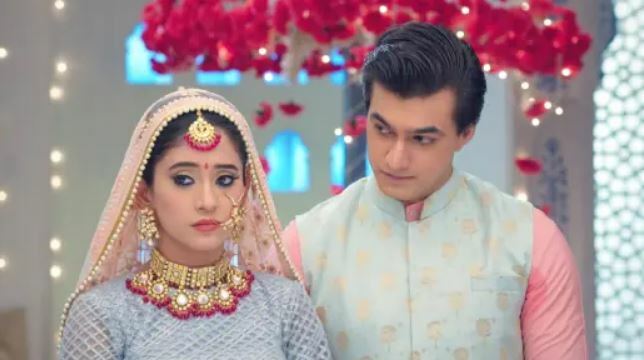 He feels he has failed in keeping his promises, since he couldn’t protect both Naira and Kirti from sorrow and accident. He wants Krishna to show him the way. He wants to do something that he lessens everyone’s pain and gives a mother to a baby. He hears the pandits’ discussion that a lie won’t be wrong if its done for someone’s betterment. Pandits justify that separating a mother and child isn’t wrong if its destined and done for the betterment of everyone. Kartik finds a way and leaves from the temple. He goes back to the hospital and sees Naira. He aims to give Kirti’s baby to Naira, only for a good cause, that both needful mum and baby will get each other. Naira wakes up and asks for her baby. 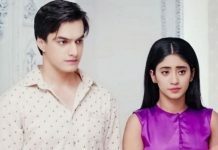 Kartik asks nurse not to tell the truth to Naira, since she can’t handle it. Nurse asks Kartik to break the truth to Naira himself. She suggests him to decide something to lessen Naira’s pain. She tells him that she can make lives of two people by giving Kirti’s child to Naira. She returns his phone. Kartik gets worried knowing the family is reaching the hospital soon. He cries for his baby. Nurse asks him to take care of his nephew. She advises him to make the baby’s future bright by giving him a loving mother in the form of Naira. She tells him that its not certain when will Kirti break out of the coma state. Kartik doesn’t understand what to do. He swaps the baby’s hospital tags and gets prepared with the biggest lie of his life. He thinks this is the solution shown to him by Krishna. He can’t let Naira lie by sorrow. 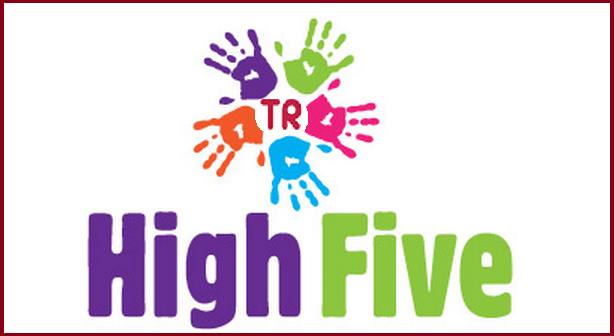 He crosses over the big leap of tests and hands over his nephew to Naira. Kartik’s decision brings a big sorrow for Naksh.